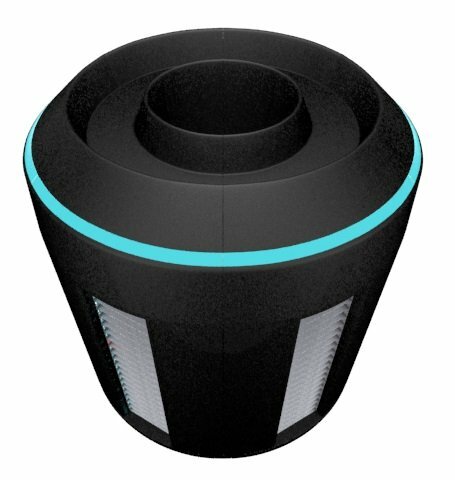 Cole Crawford is the founder and CEO of Vapor IO – a start-up that reimagines data center racks as cylinders, with the hot aisle contained inside. Crawford arrived at the idea while serving as the executive director of the Open Compute Foundation. The reins of leadership have since been handed over to Corey Bell. In the video above, Crawford discusses the state of the Open Compute Project and explains the mission of Vapor IO. He also talk about StackingIT - a brand new DatacenterDynamics event which was designed with input from Crawford.